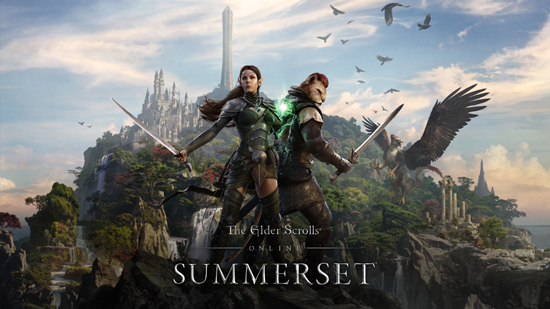 The Elder Scrolls Online: Summerset, the next Chapter of ZeniMax Online Studio’s award-winning online RPG, The Elder Scrolls Online (ESO). 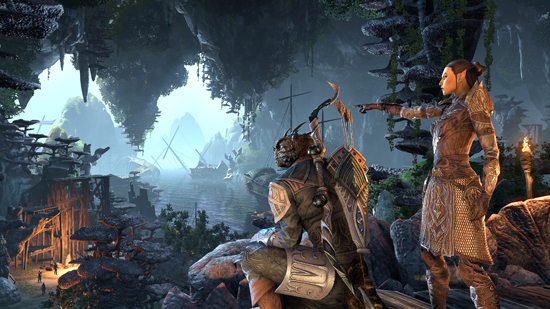 This year’s Chapter will send players to the incredible Isle of Summerset to explore the home of the High Elves for the first time since 1994’s The Elder Scrolls: Arena. 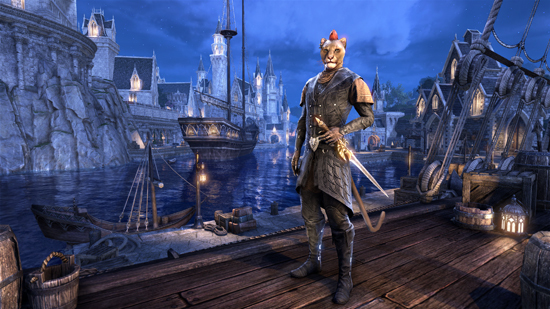 With a massive and vibrant new zone, an epic main story, a new skill line based on the Psijic Order, and the introduction of Jewelry Crafting, The Elder Scrolls Online: Summerset offers an expansive installment for both new and veteran players. 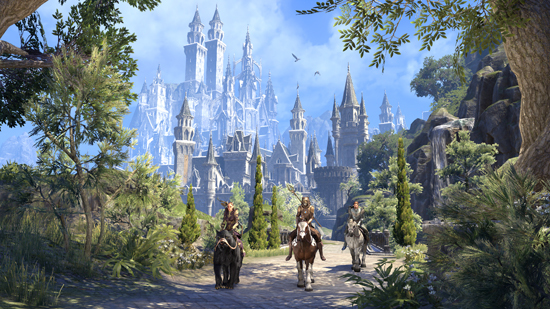 The Elder Scrolls Online: Summerset will release for PC Mac, Xbox One, and PlayStation 4 on the 5th June. 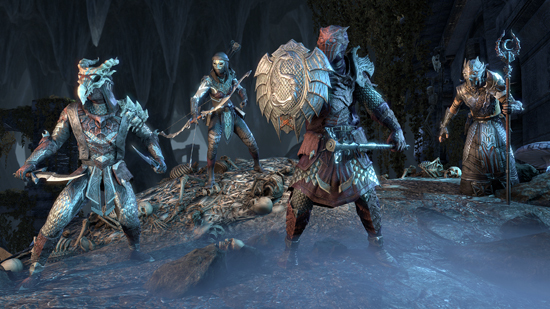 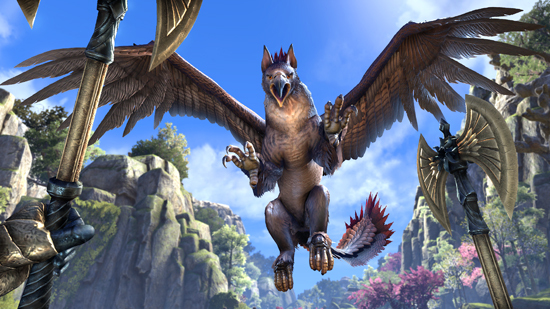 With several pre-order and pre-purchase options available, players can earn amazing rewards, and even immediate access to existing ESO content, when they buy the game. 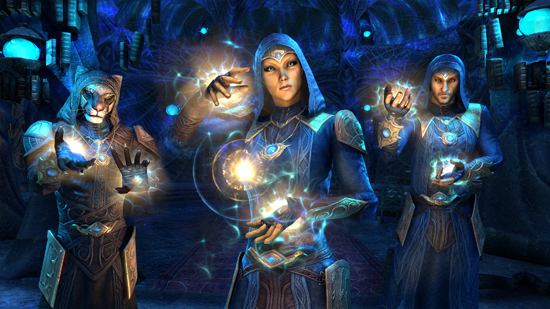 Depending on the version purchased, a player can unlock incredible in-game bonuses or even instantly have access to the ESO base game or last year’s massive Chapter update, ESO: Morrowind. 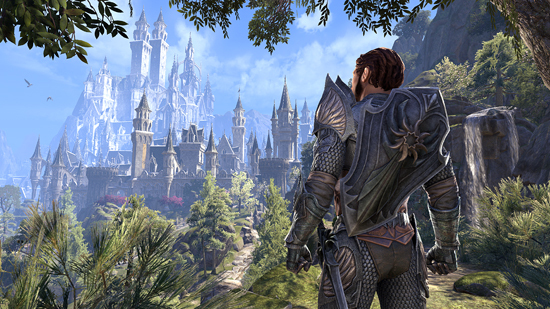 For players who can’t wait and want to discover why ESO has been named the Best MMORPG on any platform for multiple years running, they can play the base game for free for a limited time beginning today. 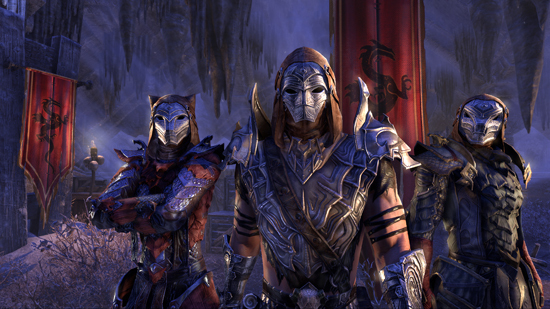 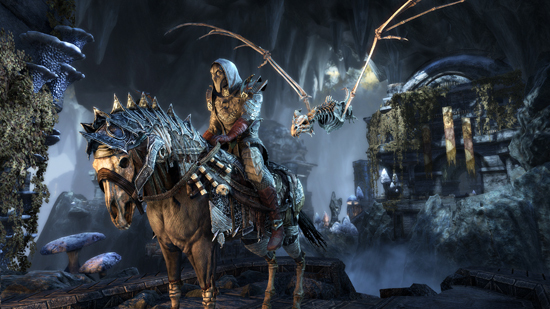 ESO’s Free Play Event begins now for PC/Mac and PlayStation 4, and Xbox One. 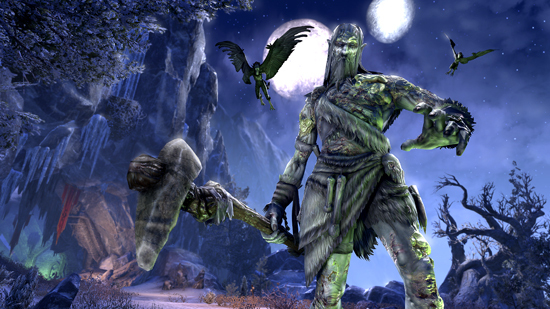 The Free Play Event will allow access to base game content and will run until the 27th March. 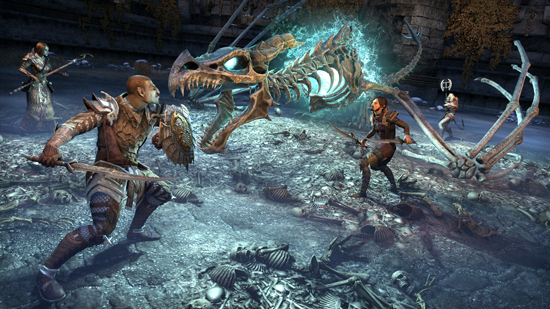 To get started, visit the Free Play page and select your platform of choice, visit https://www.elderscrollsonline.com/en-us/news/post/26335 for more details.